Bats matter to our environment as they assist with pollination, pest control and seed dispersion. In the UK it is an offence to deliberately (or recklessly in Scotland) disturb a bat in a way that would (significantly in Scotland) affect its ability to survive, breed or rear young …. or significantly affect the local distribution or abundance of the species. 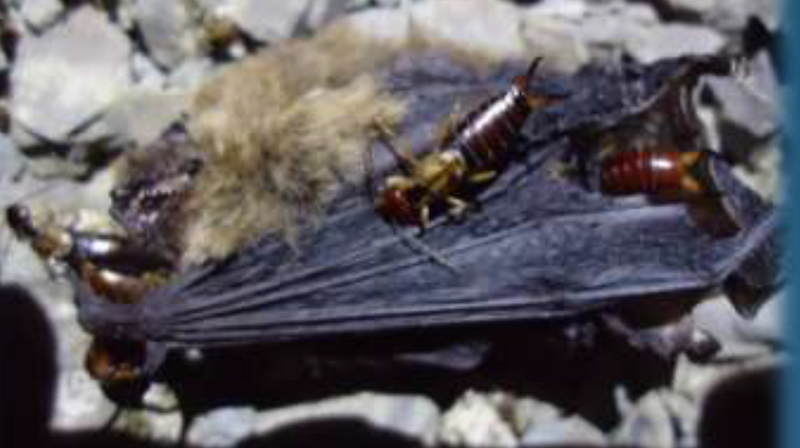 Dead bats and birds underneath wind turbines are a common finding and because of scavenging are likely to reflect much higher kill rates. 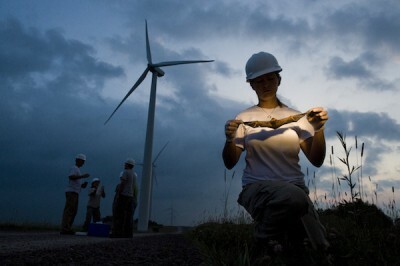 The more turbines the more bat species as a whole are threatened. 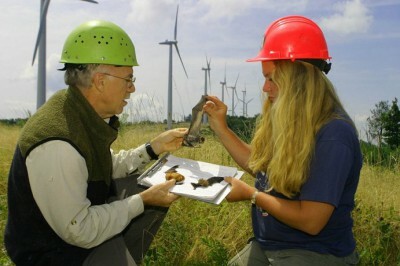 The most significant impact of operating wind turbines on bats is direct killing (Arnett et al. 2013a), caused due to collision and/or barotrauma Arnett et al. 2008, Baerwald et al. 2008, Grodsky et al. 2011, Rollins et al. 2012). Migrating bats and bats from local sedentary populations are often killed by wind turbines (Brinkmann et al. 2011, Voight et al. 2012), sometimes in large numbers (Hayes 2013, Arnett et al. 2013a). 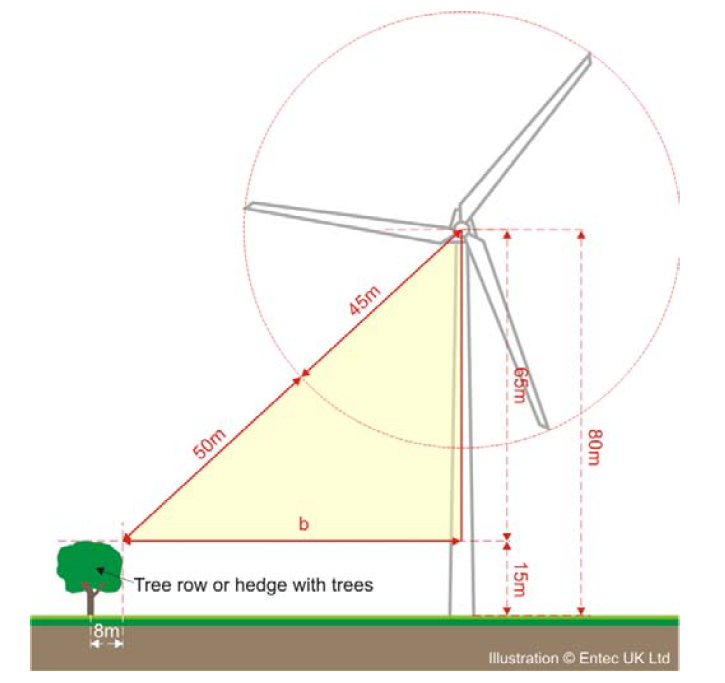 The Natural England guidelines for bats and onshore wind turbines (PDF download) states that the blade of the wind turbine should not be located within 50 metres of habitat likely to be used by bats. The guidelines make reference to trees and hedgerows but this could also include waterbodies, waterways or buildings close to the proposed turbine. 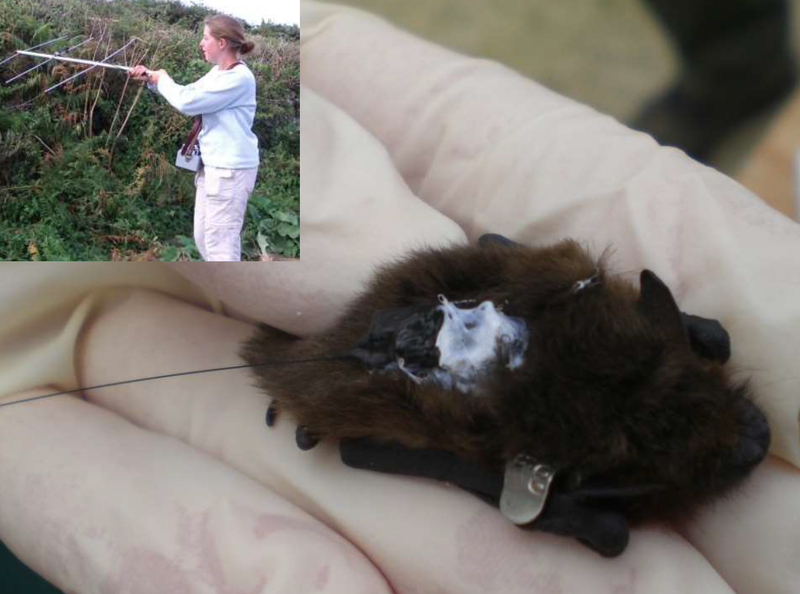 University of Essex research team led by Fiona Mathews has released their research report on Bats and Wind Turbines in the UK. Not surprisingly the more turbines and the bigger the turbine blade, the worse it is for UK bats. The habitat around the turbines also has an impact. Better data collection about existing bat populations is needed – a ‘citizen science’ project, using a new online tool called Ecobat is hoped to help better reveal the bat population decimation. 1. 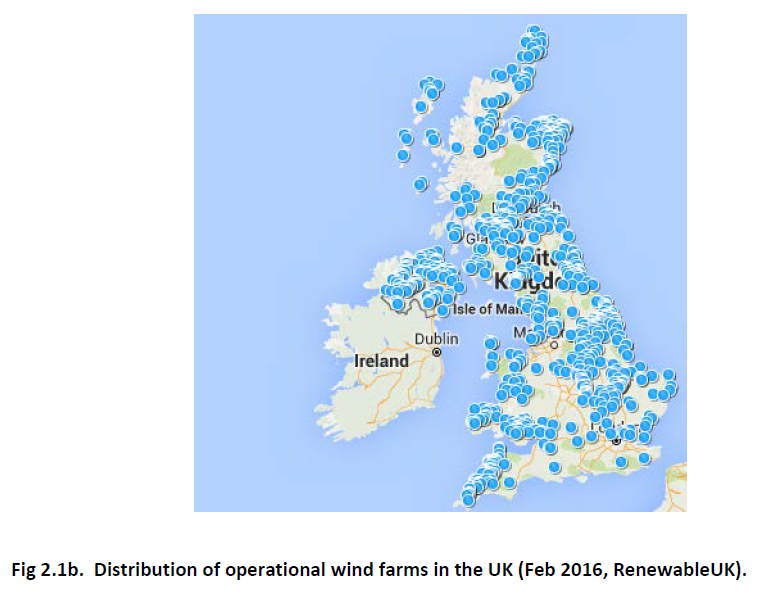 This study has shown that bat casualties occur at British wind energy installations at rates similar to those reported elsewhere in Europe. The collision rate per turbine ranged from 0 to 5.25 bats turbine-1 month-1 during the survey period (July-October). At a third of sites, no casualties were found, and at 15% of sites, the rate exceeded 1 bat per turbine per month. 2. The species identified as being at highest risk of collision are common pipistrelle, soprano pipistrelle and noctule bats. This finding also aligns with evidence collected elsewhere in Europe. 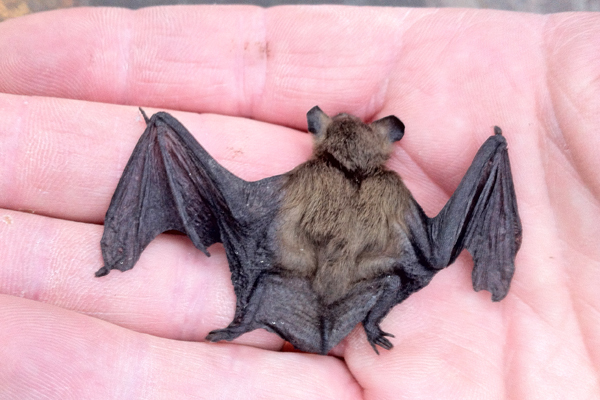 Single casualties of Nathusius’ pipistrelle, brown long-eared and Natterer’s bats were also found. Because our work was not conducted within its strongholds, it is difficult to make inferences about the scale of the risk to Nathusius’ pipistrelle bat. 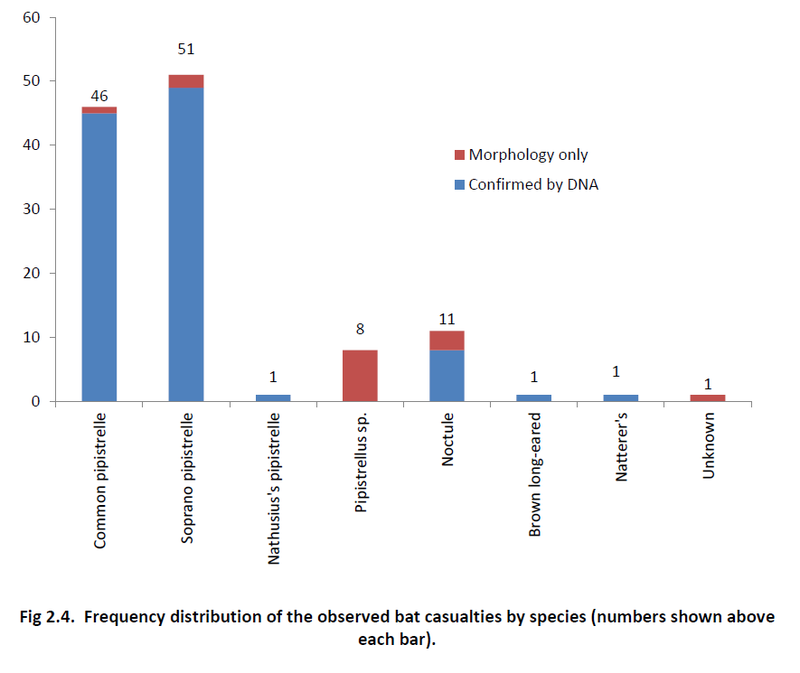 For the same reason, the lack of casualties of greater or lesser horseshoe bats, barbastelle or Leisler’s bats in this project, also does not imply an absence of localised risk. 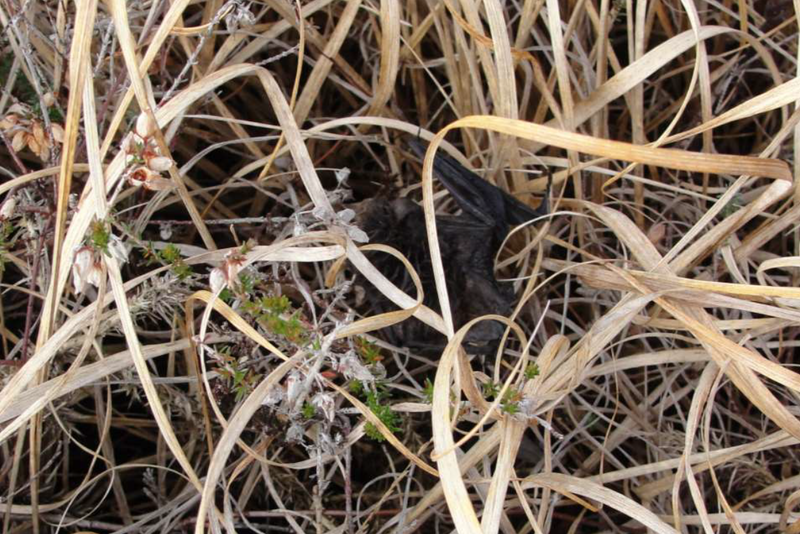 Some areas have high concentrations of Myotis bat activity during swarming periods, and any risk associated with movements to these sites would not have been captured during this project. 3. Casualty rates are highly variable. Most of this variability appears to be due to site-specific factors, and is not simply explained by differences in bat activity levels. Collision risk is generally lowest at locations with low bat activity, but risks rise very rapidly with increasing activity, and not all sites with high risk had high bat activity. Further work is required to determine whether preconstruction surveys can usefully predict future risk of collision at wind turbine sites: initial evidence from this study using data collected away from turbines suggests that low bat activity may be useful in identifying low risk sites, but that high bat activity does not necessarily indicate high collision risk. Nevertheless, the precautionary principle would indicate that sites with unusually high levels of bat activity would be best avoided as sites for wind energy installations. 4. The size of the wind energy installation had no link with the per-turbine casualty rate. This means that there is a simple increase in risk for each additional turbine. 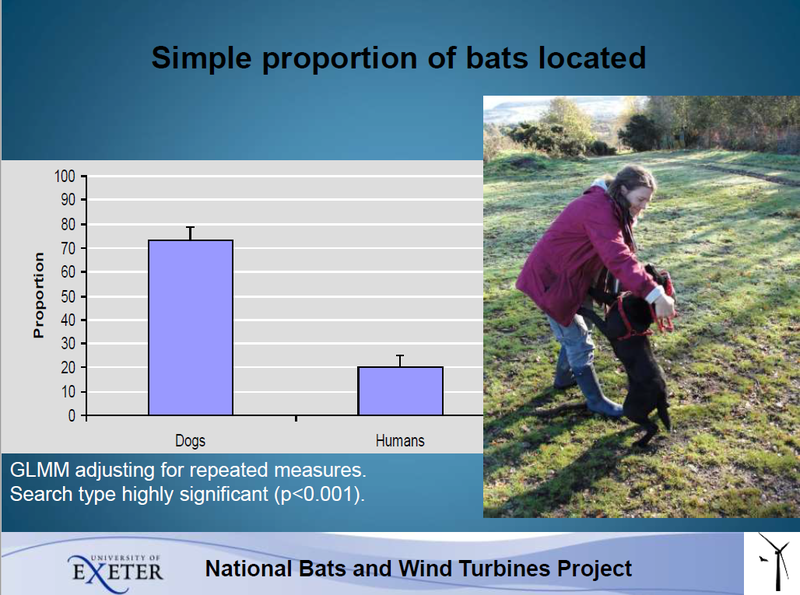 Turbine number had a greater effect on the risk a site posed to bats than any other feature identified in the project. 5. Turbines with larger blade lengths pose an increased risk to bats, and this is a stronger predictor than the height of the nacelle. 6. Most fatalities occur on nights of relatively low mean wind speed (≤5m/s at ground level). However, most turbines that are operational on nights of mean low wind speed have no bat casualties. The link between ground and rotor-level wind speed is difficult to model, but may equate to a speed of 7-9 m/s, based on the broad relationship between average wind speeds observed at ground and height for a subset of 27 sites were paired data were available. Using the subset of 18 sites where wind speed data from the nacelle were available and where casualties were considered fresh, all casualties occurred on nights with mean wind speed <10m/s. 7. The presence of woodland within a 1500m radius of wind farms in the vicinity of wind turbines appears to reduce the risk to pipistrelles but increase the risk to noctule bats. However, noctule bat casualties are relatively uncommon events and therefore most of the sites with woodland within this radius will experience no casualties. 8. Trained search dog and handler teams are the most effective and efficient way of identifying dead bats at wind turbine sites. 9. Acoustic recordings made at the ground and nacelle give different estimates of the relative abundance of species on site, with ground-level recordings underestimating the abundance of soprano pipistrelle and noctule bats within the ‘at risk’ zone of the turbine rotor sweep. 10. 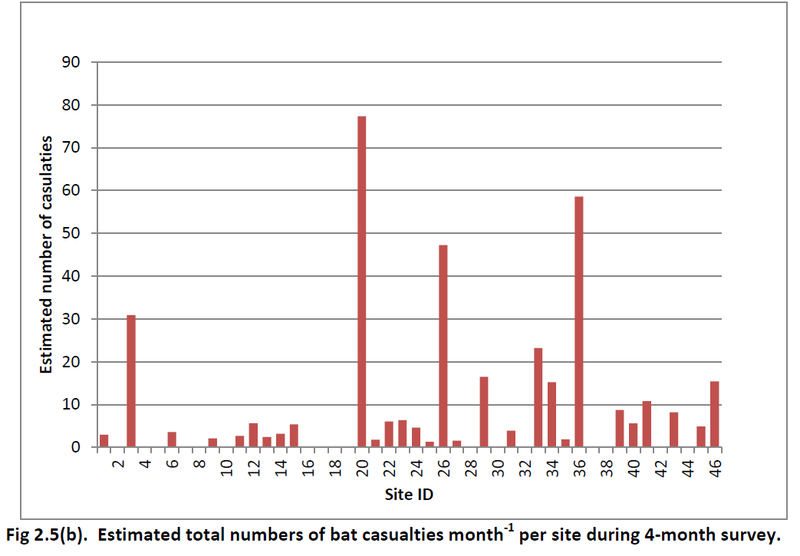 Bat activity shows extremely high variability. 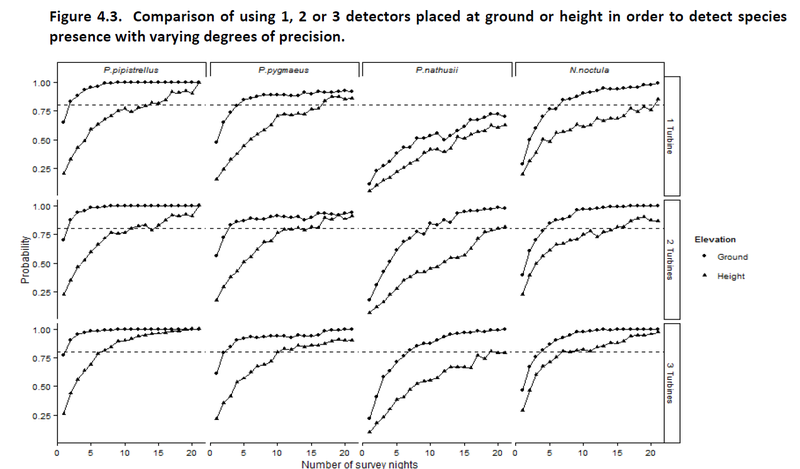 The day-to-day variation in bat passes is similar to that observed between different sites, and in some cases – notably for common pipistrelle, soprano pipistrelle and Myotis bat activity at height – can even exceed it. Much longer monitoring periods than are currently used as standard practice are therefore required for robust estimation of bat activity. « Can Ontario Escape its Self-Inflicted Wind Power Disaster? In wind-power-obsessed Spain (an obsession that has led to the literal destruction of their economy) between 6 and 18 million birds and bats are slaughtered each year, according to the Spanish Ornithological Society. Where’s the outrage from ‘Green’ groups, RSPCA, WWF, PETA ? ?